Not to sound so negative but there are many ways we put ourselves at risk by not having a shred of common sense. It would be good if common sense were taught in schools, but it’s not something you can get a qualification in. But far from us to go through our lives with a sense of risk, there are things that we all do every single day that puts our lives in a precarious position, some obvious and some are not. Here are two. There were 32,166 fatal car crashes in the United States in 2015 according to the National highway traffic safety administration (the results for 2016 haven’t been published yet), and the trend has been increasing in recent years. And with the amount of dangerous drivers on the road now, whether we are getting in the car as a driver or as a passenger, we are putting ourselves at risk of a serious crash. The one thing to note as a driver on a freeway is your impatience, especially when it comes to driving around trucks and haulage vehicles. Car drivers don’t realize the danger they put themselves in every time they overtake a truck. Because even a car that goes into a small gap in front of a truck means that the truck driver has to quickly slow down the vehicle because their braking distance is so much greater than a normal car, and that is just in dry weather! Have a look on a site like http://www.indianapilaw.com/vehicle-accidents/indianapolis-truck-accident/, and you can see other factors that truck drivers put themselves through every day, not a recipe for success! So think about the next time you’re late for something and decide to duck in and out of cars on the freeway! We all think nothing of having a can of cola as a treat on a Friday afternoon, but the average can of cola contains around 11 grams of sugar, which makes for nearly a quarter of your daily intake of sugar. And if you are partial to a sweet treat more than once a week, you could be putting your health in serious danger, and not just problems like heart disease, diabetes, and obesity, even people that aren’t obese are at risk of sugar-related complications. 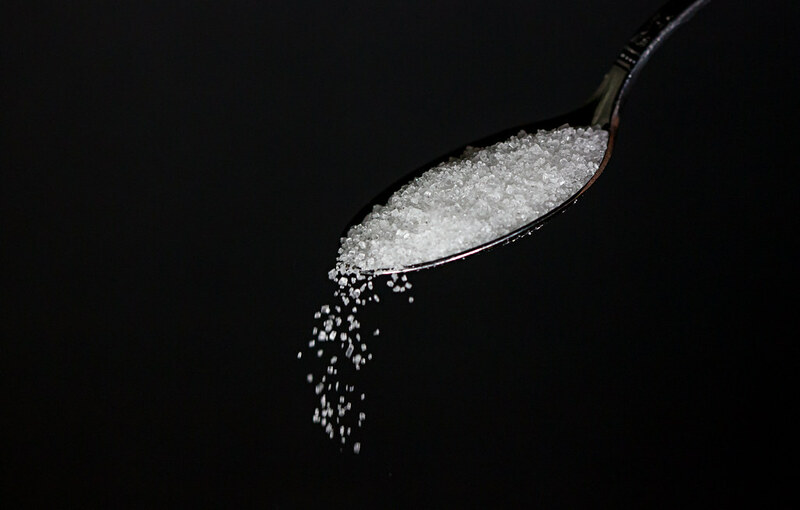 The fact is that sugar suppresses our immune system when we consume high amounts of it. Have a look at https://www.healthcentral.com/article/sugar-is-to-blame-infographic for an interesting infographic on it, but we all think nothing of having a dessert after a meal, and a lot of us aren’t even aware of the hidden sources of sugar in our daily foods. Even those that drink smoothies think they’re healthy by consuming fruit, but without the fiber, fruit is just pureed sugar! Of course, there are many other ways we are risking our lives on a daily basis, from the risk of food poisoning to even not sleeping enough (which increases our risk of diseases like cancer), but these two are things you seriously need to think about on a daily basis.